The California Department of Public Health collectively issued $258,025 in fines to five California hospitals for licensing compliance issues that caused or were likely to cause serious injury or death to patients. 1. 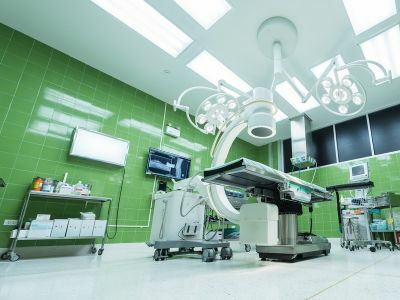 Eisenhower Medical Center in Rancho Mirage incurred a $49,500 fine for failing to ensure the health and safety of a patient with atrial fibrillation. 2. Fresno Heart and Surgical Hospital received a $42,750 fine for retention of a foreign object in a patient after surgery. 3. The health department also fined Mercy Medical Center in Redding $47,500 for retention of a surgical object in a patient after surgery. 4. Saddleback Memorial Medical Center in Laguna Hills incurred a $71,250 fine for failing to provide adequate nursing care for a psychiatric patient in the emergency department. 5. The health department fined University of California Irvine Medical Center in Orange $47,025 for a fatal medication error.